Why can't Horizon save a video or photo to Camera Roll? It seems that Horizon does not have access to your device's 'Camera Roll' in order to save your videos/photos there. To grant access, all you need to do is visit the 'Settings' app on your device, tap on 'Privacy', then 'Photos' and check if Horizon is enabled from the list of the apps. There is also the possibility that your video cannot be saved to the Camera Roll due to incompatibility. This only happens with videos of 2K resolution (for iPhone5S users), due to the fact that your device's Camera Roll does not support videos of this resolution. 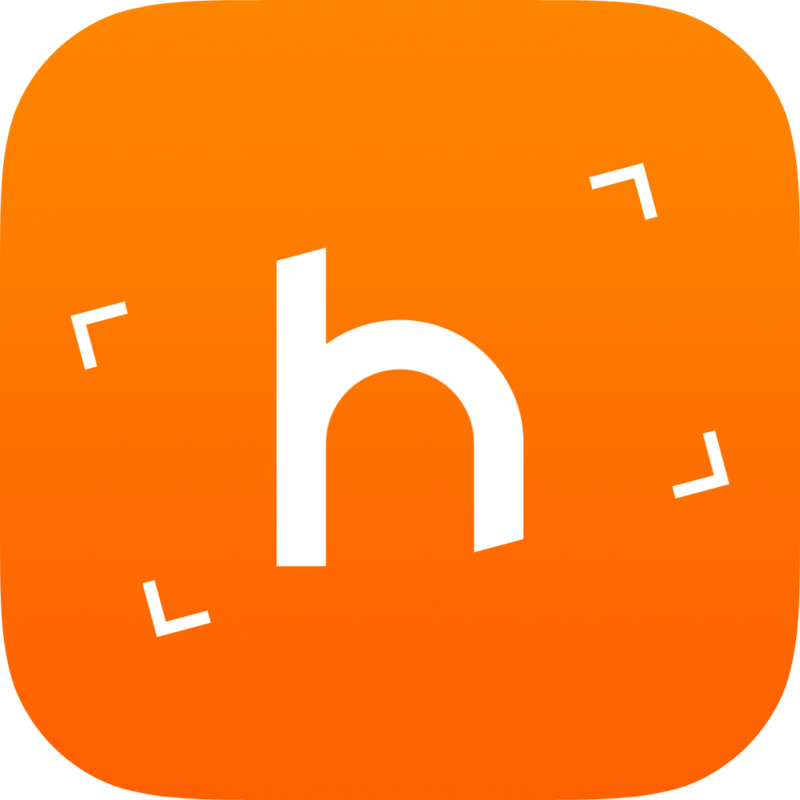 As a fallback, Horizon saves those videos to its internal library, and you can transfer them to your PC or Mac using iTunes File Sharing.